2017 certainly lived up to the acronym VUCA: volatile, uncertain, complex and ambiguous, some of the many themes we explored in our report Whatever next? Public engagement in 2022. We’ve certainly lived through much social, economic and political uncertainty and the work of our members has provided critical support in almost every section of society, from befriending the elderly and excluded, responding to terrorism here at home, getting humanitarian aid to where it’s most needed or funding pioneering science to save and transform lives. At CharityComms, we’re proud and privileged to be working with you to help navigate uncertain times, predict trends in supporter behaviour, content and media and to help you tell your stories to inspire many more supporters. We’ve seen the amazing work you’ve done. A look at the passionate and talented winners of the 2017 Inspiring Communicators Awards points the way for 2018. This year we marked our 10 year anniversary and we reunited founders and friends, we delivered more events than ever, revamped our digital benchmark, matched mentees and mentors to support professional development and tested new event formats and venues in response to your feedback. Taking the time to tell us what we can do better and identifying the gaps and opportunities for 2018. Thanks also to you and the splendid CharityComms team for welcoming me as new CEO, for showing me the ropes and keeping me on my toes. The resilience, creativity and bravery of communicators in 2017 should stand us in good stead this year. CharityComms will be working hard to improve your membership experience with a fantastic programme of events and plan to create tools and templates to extend the value of this content. A new edition of Make it Matter – our popular guide to creating communications strategies is on its way and we’re developing a guide to innovation. We’ll also be exploring training partnerships to help support your career development. 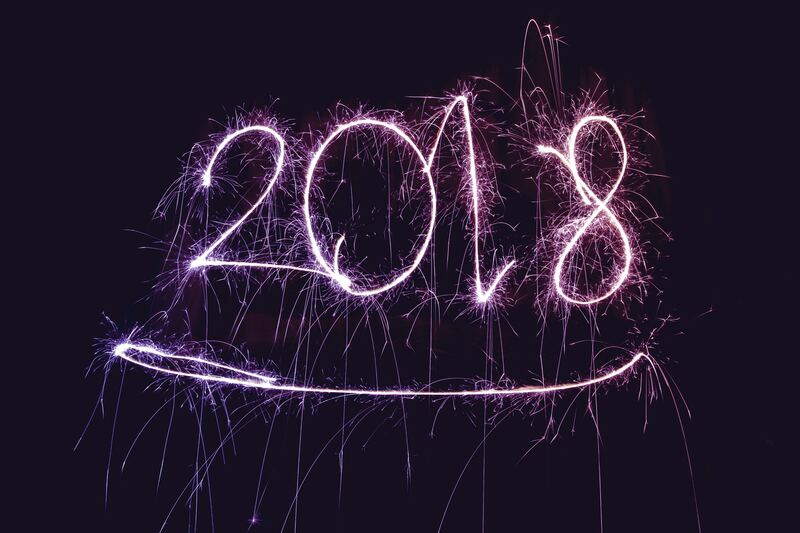 Tell us what you want to see this year in the comments below. Adeela has over 20 years’ experience in charity communications across multiple skills and functions: strategic planning, market research, media, PR, events, brand, publishing and digital. Before joining CharityComms, she led the development of organisational communications, brand and audience strategies for Friends of the Earth, putting them at the heart of the charity's campaigning success and supporter engagement.